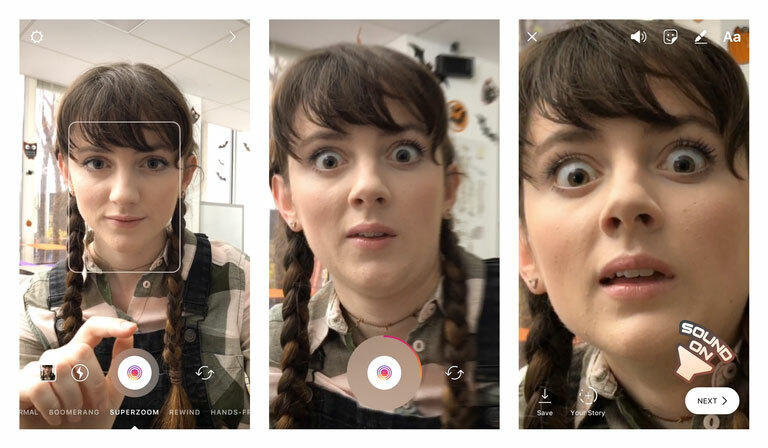 Following the arrival of face filters earlier this year, Instagram has added another new tool to its camera function with the aim of making the experience even better for users. It's called Superzoom and as the name suggests, it's all about zooming into a specific area when filming a video. Similarly to Boomerang, you can create a quirky video by focusing-in on whatever object or view you're sharing. Best of all, there's also the option of enhancing the clip by adding music. Just in case a dramatic effect is needed. 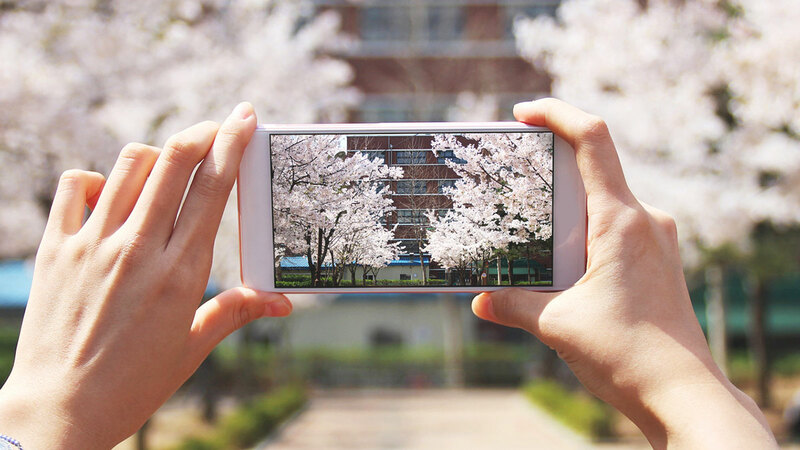 To give it a go, open the app and select Superzoom in the camera before tapping and holding to record. To record a three-second version, you just need to tap once. If you're after the perfect gif-like loop, you'll probably want to hold your phone steady to avoid any shaky hands ruining the shot. Alternatively, you can just have fun experimenting with the ultimate close-up selfie. The update is launching today to both Android and iOS, but it's not the only new feature to try out. With Halloween coming up, there are five new spooky-themed face filters available, along with a new sticker set. Instagram has also recently launched two-party live streaming via the mobile app, which lets two people go live at the same time. So now you can rope your friend in if you're not up for sharing a live video on your own.